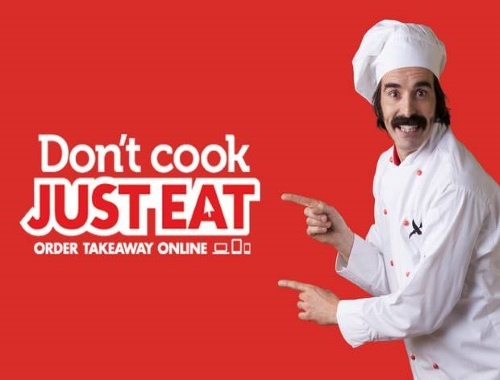 JustEat has a special promo code for the holidays! Save $15 off your food delivery order of $40 or more! Enter the promo code FETES15 at checkout. This offer is valid until December 30, 2016 at 11:59pm ET.